MLM Success, this can be achieved but it's gonna take work, is going to take personal growth and it's going to take persistency. They are going to be times where everything you touch seems to turn to gold. Then there going to be other times when nothing seems to be working. Question is, how are you going to respond in those times? That is going to determine your MLM Success. You see, the tough times are the character building times, these are the times when your real motivation for MLM Success are going to be pushed to the limit. Unfortunately many people fall short in these times, so they either quit their opportunity and jump onto another opportunity or they quit the industrial together. Nobody should ever say that MLM Success is going to come easily because it's not. 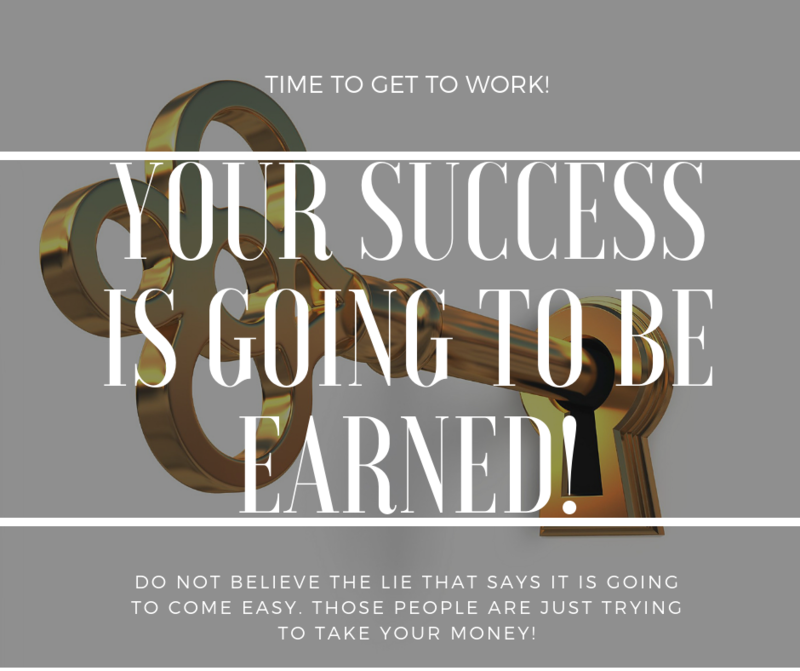 However the rewards of staying the course will make your MLM Success sweeter than anything else! So do not look for greener grass somewhere else, if you have found a company with a really good product or service and a strong management team with ethics, then stay the course, plant your flag and keep building. There are some things you can learn that will help you through the try times. One of the most important skills you can learn is the ability to generate leads. This is because during the dry times, you are going to have to put your business in front of as many people as you can. So if you can generate anywhere from 10 to 20 leads per day then that is can I help you ride the storm. Unfortunately not many Network Marketers understand lead generation and so they struggle to speak to new people. However for the few that will take the time to learn this skill, they will be the ones on their company's leader boards on a regular basis. 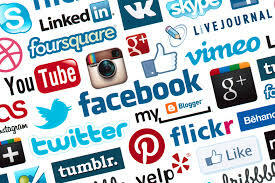 If you are ready to learn this skill then here is the first step you need to take, DISCOVER THE TRUTH ABOUT ATTRACTING PEOPLE, then start implementing the strategies. 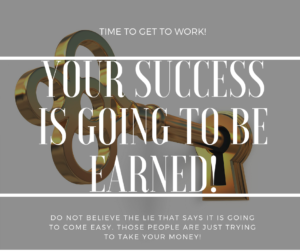 So are you ready for MLM Success? 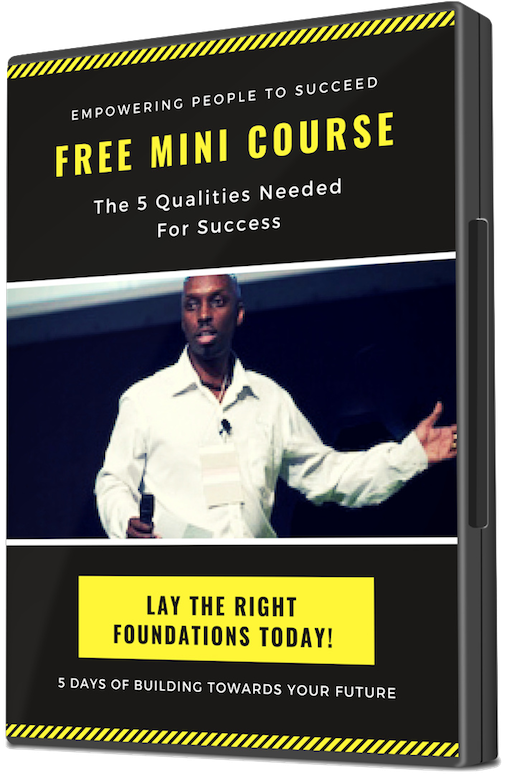 PS I want to give you access to a FREE mini course that I did called “The 5 Qualities Needed For Success” I don't know how much longer I am going to be offering for free so if you want to get access to it today CLICK HERE!